This was a cute story. The characters aren't very developed, but with it being as short as it is, you don't expect them to be as developed as in a longer book. 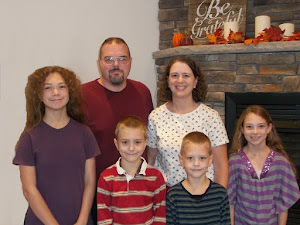 There was a little talk about the Plain folk, but overall, if it weren't for the inclusion of the Amish words, it didn't really feel like an Amish story. It did include a nice amount of references to God and prayer. There really wasn't much in the way of a mystery and it was solved very quickly. To me, the story felt like it was meant for middle graders. 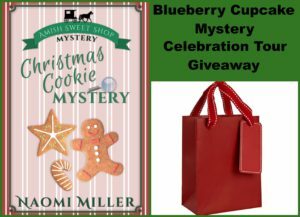 I received a free copy of this book in exchange for my honest review during the Celebrate Lit blog tour. All thoughts and opinions are my own and no other compensation was received. Paisley Sheridan needs a little help getting the ranch she inherited fixed up to be a camp and retreat center. She doesn't count on that help coming in the form of Josh Lake who broke her heart in high school. Will she be able to keep her heart sealed until he goes away again? Josh Lake doesn't expect to run into Paisley Sheridan at a coffee house in Montana. He is embarrassed to admit he doesn't have any money and works out a trade with her for his room and board at her ranch. The longer he is there, the less sure he is of what he wants in life. Will he be able to find a treasure this Christmas more valuable than all the possessions he had? "Finding Love in Big Sky, Montana" is the 2nd book in the "Resort to Love" series by Angela Ruth Strong. The main characters from the first book show up in this book, but it's more of a cameo appearance so this book could be read as a standalone. (But I say, "You want to read the first one because it's really good, too!" **and at the time of my review, it is free for Kindle**) Paisley and Josh were very easy to relate with. I didn't totally understand some of their reasoning at first, but as the book progressed, I came to understand why they felt and acted the way that they did. Dot and Annabel were hilarious and added just the right amount of humor into the story. I liked getting to know Sam Lake a little better, too, and am impatiently waiting for his story. I liked the way that the author worked the star theme throughout the book and weaved in Bible truths in a smooth and easy manner. I laughed, I cried, I wanted to shake some of the characters... I had to force myself to put the book down to do things like make food, clean, sleep. I could easily see this as a made for TV movie. The scenery was beautiful and the characters believable. Our school district again got a waiver from the state to be able to start school before Labor Day. They also changed the teacher training days from 1 all day session to 2 half day sessions. This makes the same amount of teaching time count as 2 school days with the state instead of just 1. Hopefully these changes will keep us from having to go past our currently scheduled last day of school (June 7). 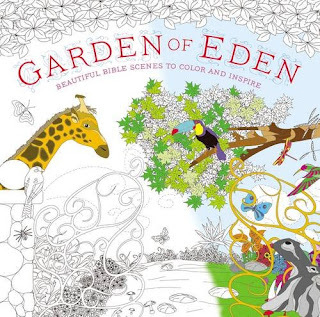 Book Review: "Garden of Eden: Beautiful Bible Scenes to Color and Inspire"
I received a free copy of this book from the publisher through the zblogsquad in exchange for my honest review. All thoughts and opinions are my own and no other compensation was received. "The Honeybee Sisters" series by Jennifer Beckstrand contains three books, each following one of the Christner sisters who are known as the "Honeybee sisters" because of their bee keeping business. "Sweet as Honey" is Lily's story. She thinks she has her life figured out until Dan Kanagy comes back to town and causes confusion when he acts friendly one minute and calls her names the next. Her boyfriend, Paul Glick, has protected her since they were in 8th grade, but she starts to wonder who to believe when stories don't match up. Dan Kanagy has loved Lily since they were in 8th grade, but he hasn't been able to get past Paul Glick. When Dan sees that Paul is crushing Lily's spirit, he decides to try and win Lily away from him. Will he get the girl before it is too late? I really enjoyed reading "Sweet as Honey" and finished it in a day. Dan's enthusiasm was contagious and I found myself smiling at his antics. You could feel Lily's pain and confusion. Aendi Bitsy was a hoot and you never knew what to expect from her. The dialog flowed well and I felt as if I was in the room with the characters. I enjoyed the little glimpses of what would be to come in the other sisters' stories based on the conversations between Dan and his best friends. I liked the little comments that went along with the recipes in the back. 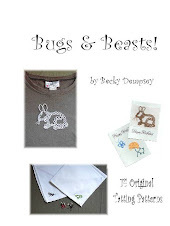 "A Bee in Her Bonnet" is Poppy's story. She jumps in to do whatever is necessary to protect her sisters and aunt. She has even punched boys in the past for hurting her sisters. She is trying to stay under control, but Luke Bontrager is arrogant and thinks his way is the best way. Luke Bontrager can't stand Poppy's stubborn ways. He much prefers quiet, submissive girls like Dinah Eicher--until he realizes he doesn't. Will he be able to win Poppy's heart after messing up so many times? I enjoyed watching Poppy and Luke's relationship grow two steps forward and one step backward. (or in their case, one step forward and two steps backward!) 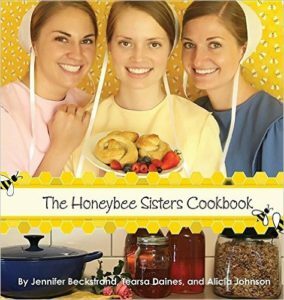 "A Bee in Her Bonnet" starts a week after the events in the first book and can be read as a stand alone book, but you get more out of it by reading it after "Sweet as Honey". The troublemaker is back from the first book as the sisters still don't know who it is that has been tormenting them. Paul Glick makes an appearance and having read "Sweet as Honey" helps to understand the interactions with him. I liked the Christian growth that the characters experienced. This book was fun and fast to read. 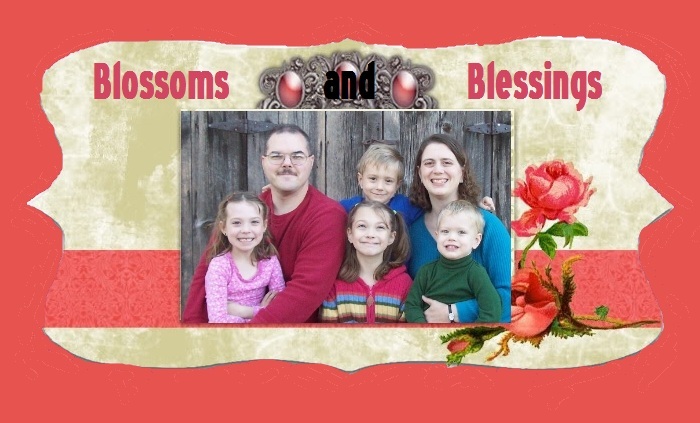 "Like a Bee to Honey" is Rose's story. Rose is tired of being frightened by everything, but she also doesn't want to be pitied, or to be anyone's charity project. She is sure that Josiah Yoder is being kind to her because he feels it is his Christian duty to be nice to poor, frightened Rose. Josiah Yoder has been in love with Rose for four years, but he knows he has to move slowly or she will be scared off. Can he win her heart or will she hide away? I liked watching Rose open up and work on being braver. Josiah was sweet and gentle. There were times I cried while reading "Like a Bee to Honey". I liked how the storyline of the troublemakers was carried through the series and finally resolved in this book. This book starts a week after the 2nd book ends and can be read as a stand alone, but I think it would be best to read them in order to gain the full experience of the series. I appreciated the gospel being woven through the book and how the characters learned more about themselves and changed for the better. As with the other two books, there are recipes included at the end of the book along with notes from Rose. I liked how the books had the three sisters on each one wearing their favorite color with the sister who's story it was in the front holding the flower that matched her name. 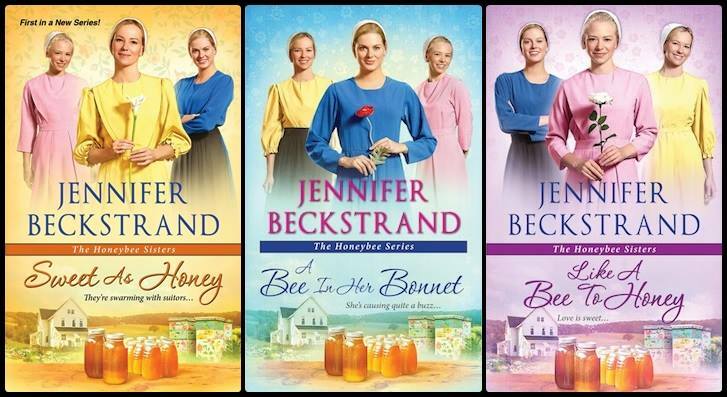 Jennifer Beckstrand is the bestselling Amish romance author of The Matchmakers of Huckleberry Hillseries for Kensington Books. Huckleberry Summer was nominated for the RT Book Reviews Reviewer’s Choice Award and the 2015 RITA® Award, and Huckleberry Hill won the 2014 LIME Award for Inspirational fiction. Both Huckleberry Hill and Huckleberry Christmas appeared in Examiner.com list of top ten inspirational books for 2014. 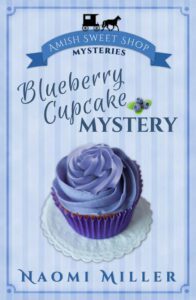 I received free copies of these books through Netgalley in exchange for my honest review so I could participate in the Celebrate Lit blog tour. All thoughts and opinions are my own and no other compensation was received.